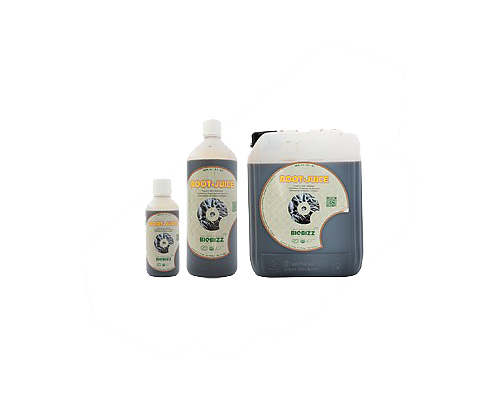 Root Juice is a balanced mixture of high quality humic and fulvic acids and seaweed. 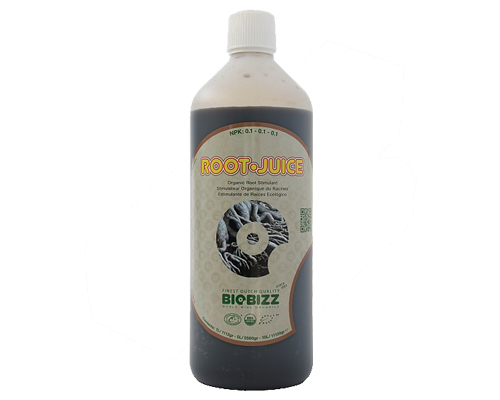 Root·Juice fosters a strong root developement and the microbiological life around the root system, which provides for a strong growth. 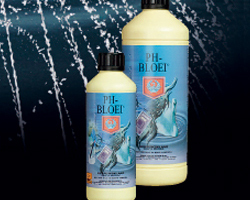 suitable for soil, hydroponic systems sowie coconut substrate. Please select the desired quantity.